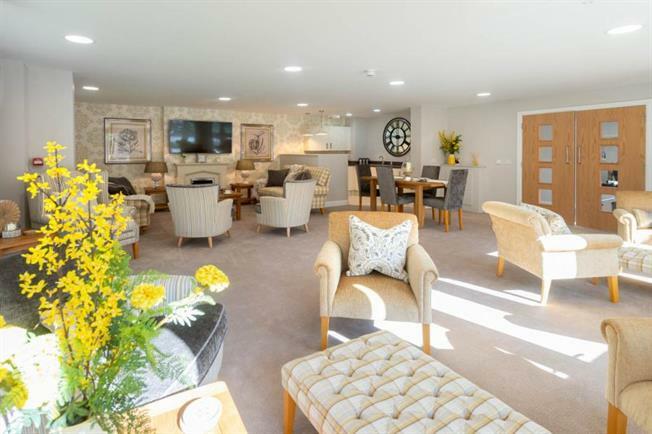 1 Bedroom Flat For Sale in Exeter for £219,000. Guest suite for friends & family / Fire detection / Intruder alarm / Camera entry system / 24/7 call system / Lounge Wi-Fi access / Estates Manager. A village on the outskirts of Exeter, Pinhoe is a fantastic setting with a thriving local community. The village retains its historical feel through thatched cottages and other quaint buildings.